Kirsty Devaney is a Birmingham based composer. Her composing work ranges from composing for professional contemporary music ensembles across Europe, to works for amateur and youth ensembles. Her music has been aired on Radio 3, performed by the London Symphony Orchestra and shortlisted for a British Composer award aged only 20. 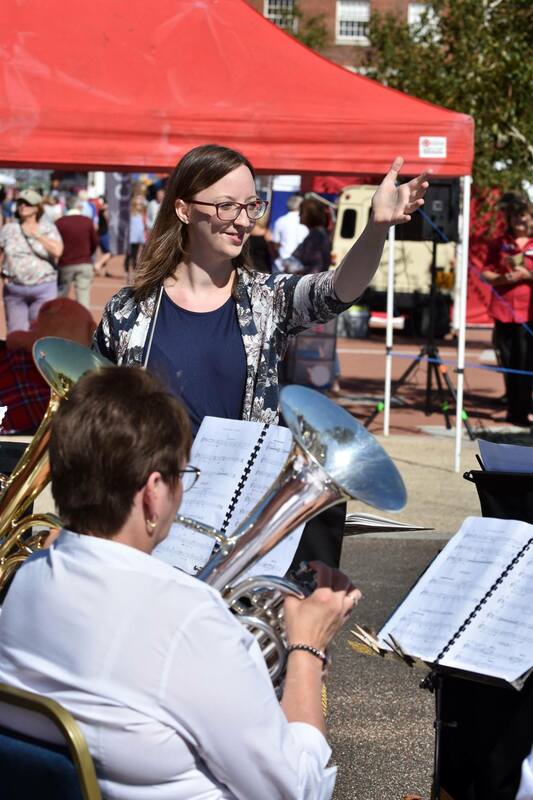 As a composer-educator Kirsty has worked with organisations including Town Hall Symphony Hall, Stratford-upon-Avon Literary Festival, and Birmingham Contemporary Music Group. 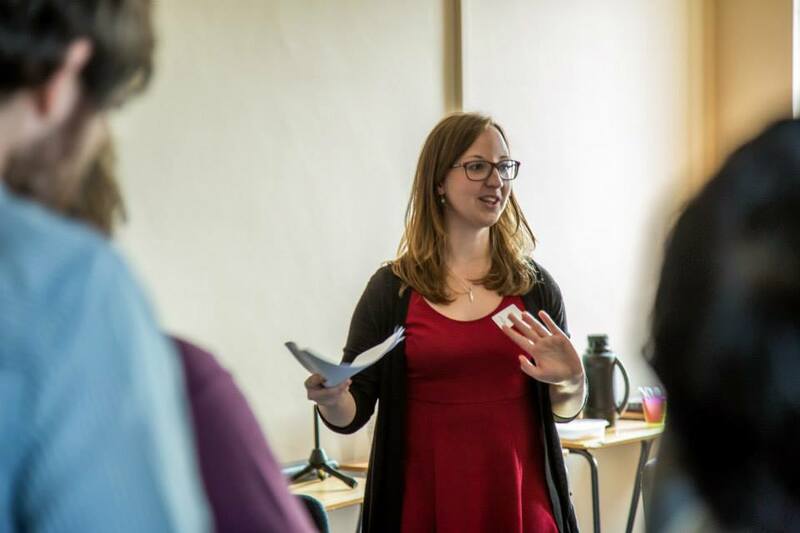 Kirsty founded the ‘Young Composers Project’, which has since worked with over 200 young people and trained local emerging composers to work in educational settings. She is currently completing her PhD at Birmingham City University and was awarded the prestigious Anna Craft Award for research into ‘Creativity in Education’ from the British Education Research Association.